The body of Christ is filled with qualified and experienced pastors and ministers who have much to share. Practice These Things was developed to provide practical tools that can be used to share knowledge and experience with others and to provide structure to supervise the ministry of those mentored. 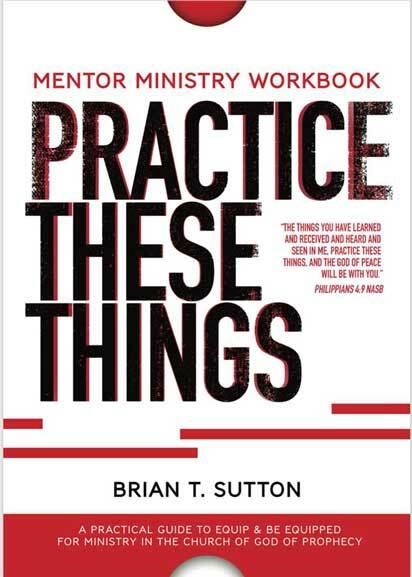 This manual seeks to engage seasoned ministry coaches in whole-life, practical mentoring that will help those identified as called by God realize the full scope of ministry and equip them to serve out of all they are designed to be.